The Association of Producers of Vietnamese High-Quality Goods announced an action program to develop Vietnamese-made goods and improve production capacity July 1. 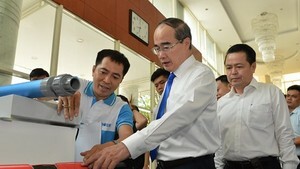 The “Boost Association-Cooperation for Vietnamese Goods” campaign will be a Ho Chi Minh City based initiative. Speaking at the launching ceremony, vice chairwoman of the Ho Chi Minh City People’s Committee Nguyen Thi Hong praised the association for its efforts to build and develop Vietnamese brand names, and its frequent organizing of Vietnamese goods fairs in rural areas and industrial zones. The association needs to boost association among enterprises to develop distribution systems especially in remote areas and industrial zones, she said. 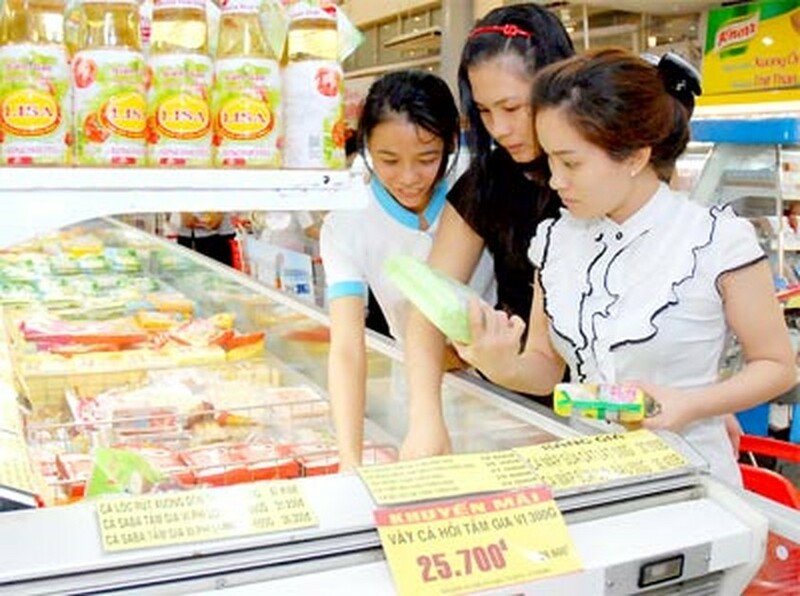 City leaders will create favorable conditions for the association to develop and implement action programs for Vietnamese goods in a bid to enhance the capacity of Vietnamese enterprises and better serve consumers, she added. Ms. Hong said the program will work alongside the government’s market stabilization program, and enterprises will work together to provide the highest quality products at the lowest possible prices. Under the program, the association will support producers in developing local markets in line with the Politburo’s policy on prioritizing Vietnamese-made goods. The producers will also share management and business experience with each other.